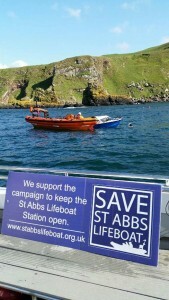 We’d like to thank the British Sub Aqua Club and its member for getting behind the campaign to Save St Abbs Lifeboat. 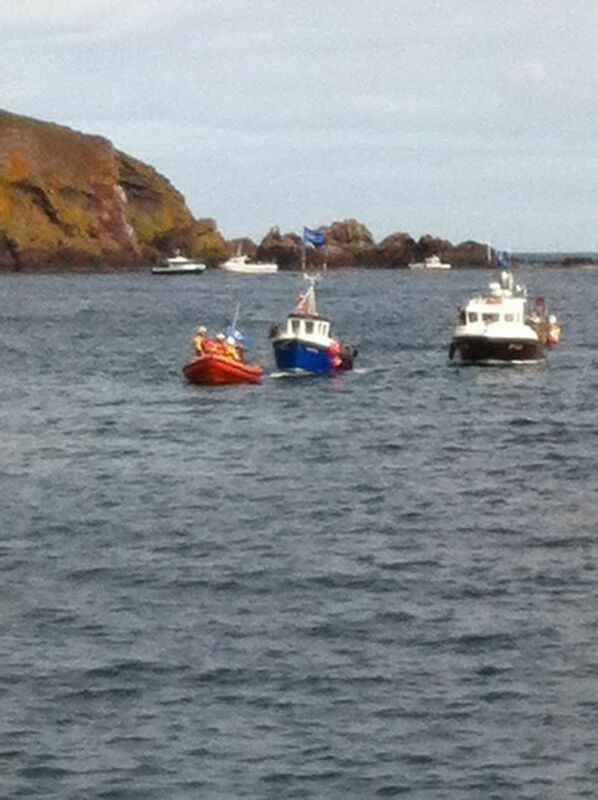 Today the Chairman of BSAC, Eugene Farrell, visited St Abbs and talked with the crew, divers and local people. 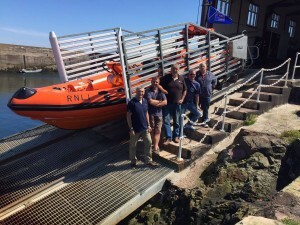 “It is clear to us now that while we will continue to try to work with the RNLI to ensure there is sufficient provision in the area, for our members one less lifeboat station around St Abbs is simply not acceptable. 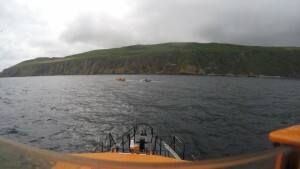 “I have been to visit the St Abbs Lifeboat Station today to see the facilities and have spoken to divers, lifeboat crew and local people myself to hear their concerns. 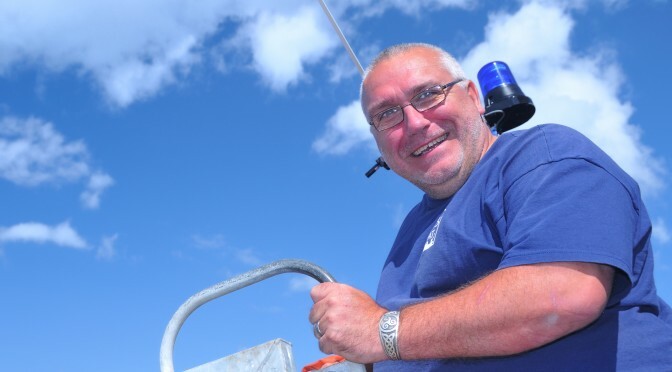 The British Sub Aqua Club (BSAC) is the UK’s leading dive club and the sport’s National Governing Body in the UK. 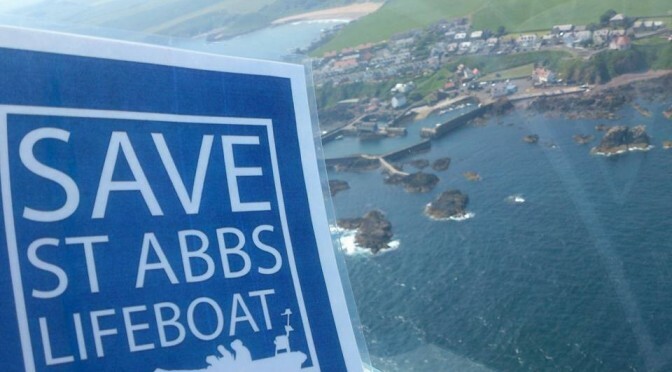 Its support adds more weight to our call for the proposed closure of St Abbs lifeboat station to be overturned. 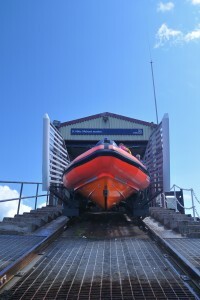 You can read the BSAC news article here. 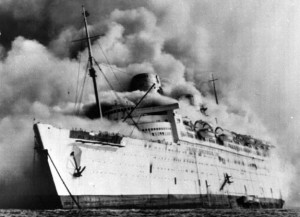 Award winning journalist, Ian Bell, as written an excellent article in the Herald. We were particularly struck by this extract…. 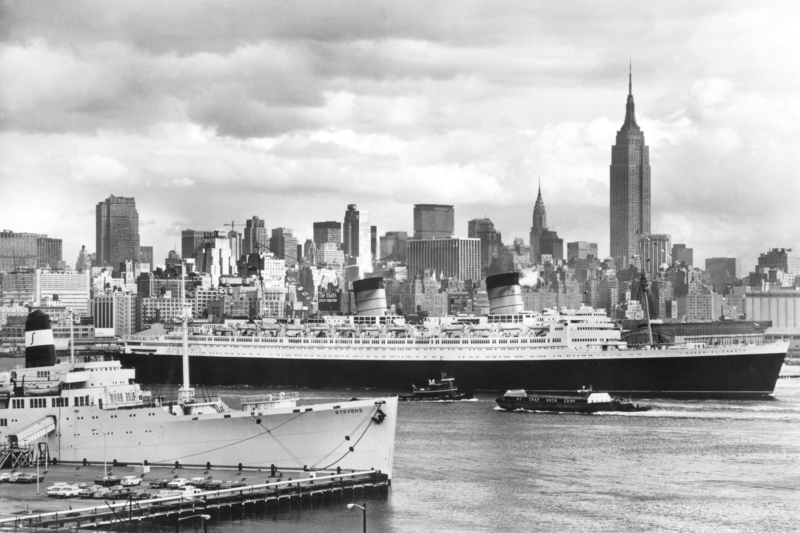 “The question of what makes – or breaks – a community is never simple. 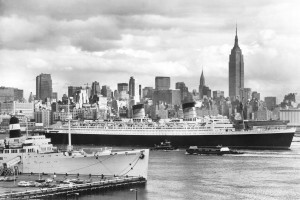 What looks small enough from the outside is big and fundamental if it’s part of who you are. 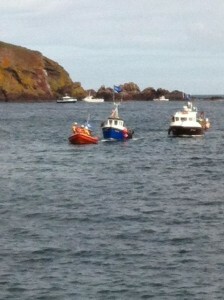 Where St Abbs is concerned, the Royal National Lifeboat Institution has overlooked that fact. It counts as irony. 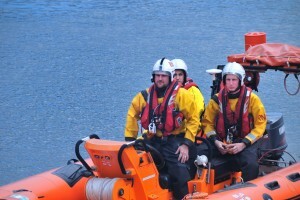 The RNLI depends as much as any charity on communities and their sense of themselves. Communities provide the volunteers for its 235 stations and its 346 lifeboats. 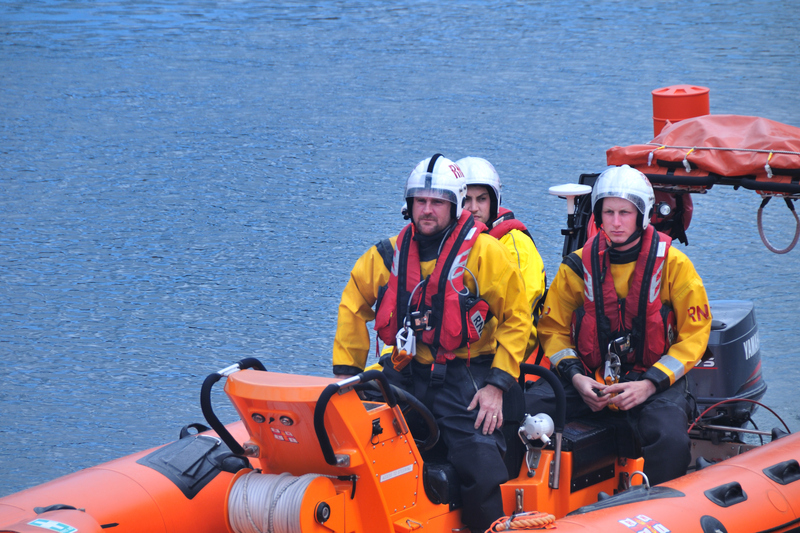 Communities dig deep, year upon year, to provide the money – £51.15 million according to the 2013 annual report – to support the RNLI and ensure that crews have the gear they need. Well said Ian ,we couldn’t agree more. 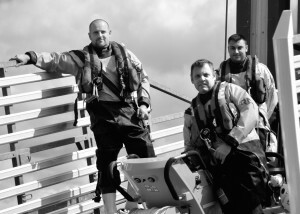 Community is the foundation upon which the RNLI is built. 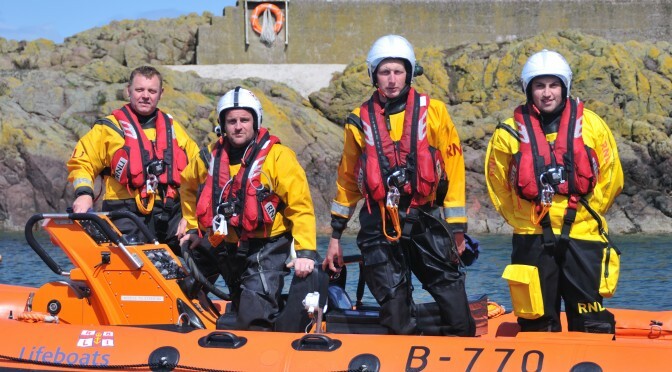 It’s not too late for the RNLI exective to remember that the organisation they run relies on similar communities to ours all around the coast of these British Isles. 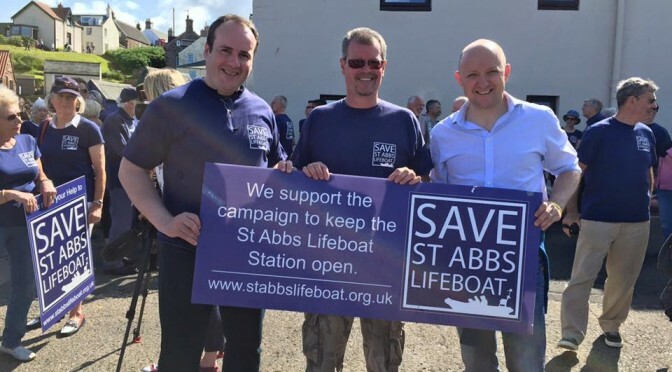 Our local MP Calum Kerr has rasied an Early Day Motion proposing a debate within the House of Commons on the proposed closure of the St Abbs Lifeboat Station. 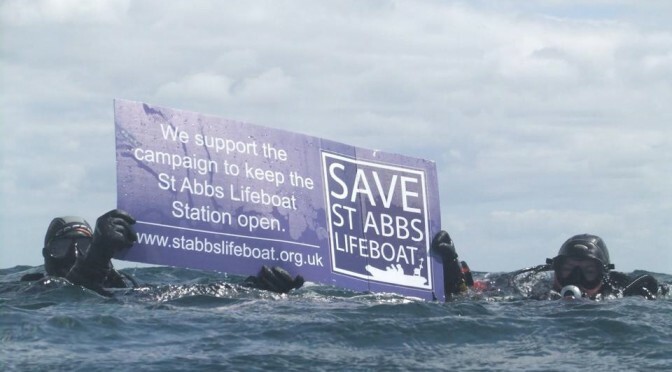 “That this House supports the campaign to save the St Abbs lifeboat in Berwickshire from closure; notes that St Abbs is the largest diving area in the UK and that there is a risk that the removal of a locally-based lifeboat able to respond to incidents rapidly will discourage recreational visitors in particular; recognises that the retention of a lifeboat in this very busy and popular location for diving is a matter of public safety; and urges the Royal National Lifeboat Institution to fulfil its priority mission of saving lives at sea by reversing this unpopular decision.” – Early Day Motion 322 – St Abbs Lifeboat. The motion has currently been signed buy 29 MPs. 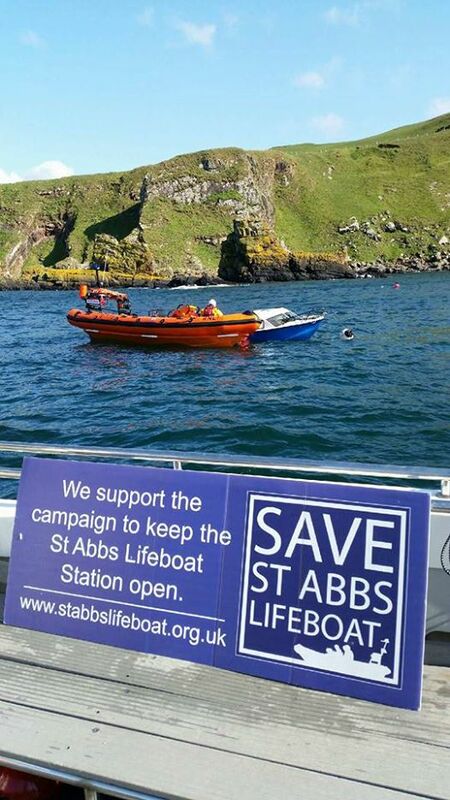 You can help by writing (e-mailing) your local MP and asking them to sign “Early Day Motion 322 – St Abbs Lifeboat”. We need your support as there is a strict parliamentary convention that MPs can only deal with matters raised by those from their own constituency. 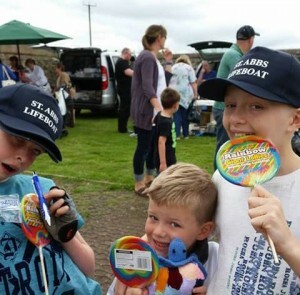 We’d like to thank everyone who supported or came along to the annual St Abbs Gala Day. With your support we’ve managed to raise £5000. 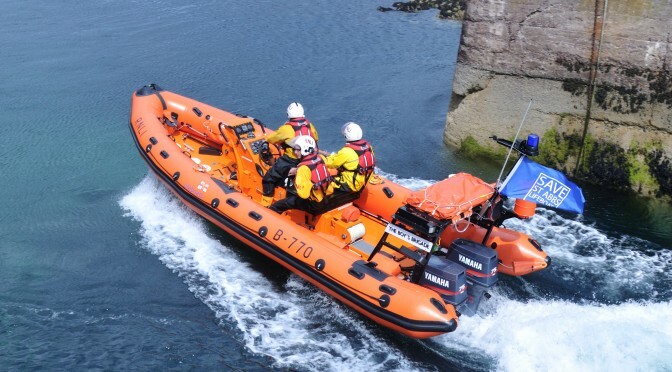 In previous years the Gala Day was held to raise funds for the RNLI but this year the money raise will go to the Save St Abbs Lifeboat campaign. 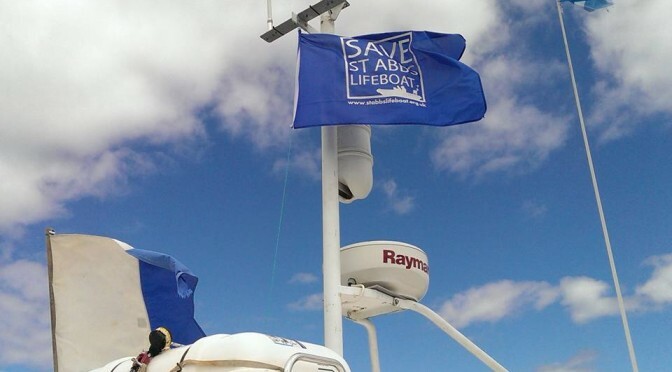 Click here to read the National Newspaper’s article on our Gala Day. The annual St Abbs Gala Day takes places this Saturday (11th July 2015). 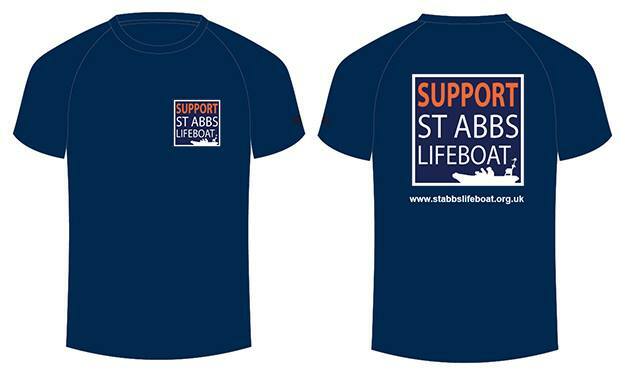 In previous years the funds raised went to the RNLI however this year all the money raised will be going towards Saving St Abbs Lifeboat. 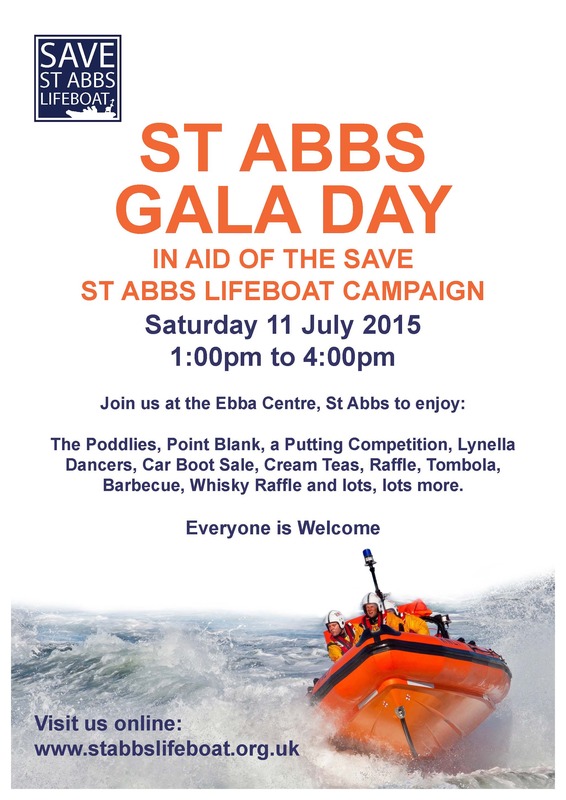 The Gala is held at the Ebba Centre, St Abbs and starts at 1:00pm running through to 4:00pm. There is a range of stalla and live entertainment. Entry is free, and everyone is welcome. Thank you to everyone who joined the protest march on 4th July 2015. All together there were about 300 people who joined the march including community safety minister and MSP Paul Wheelhouse, MSP John Lamont and MP Calum Kerr. Thanks also to Micheal Wilson for leading the march playing the pipes. 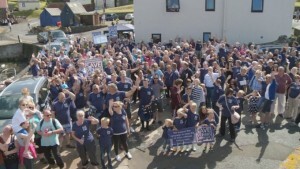 The National Newpaper, Berwickshire News and BBC also reported the march. 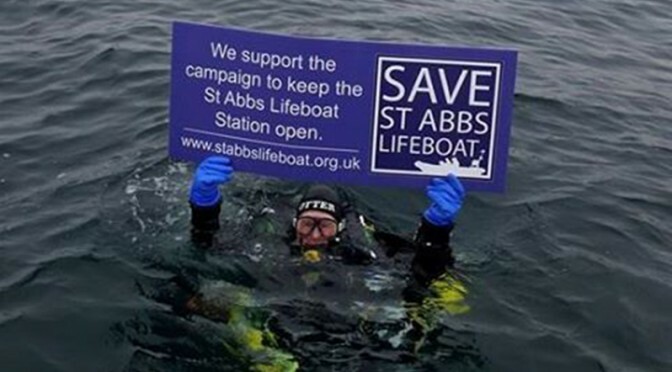 We’d like to thank the Scottish Sub Aqua Club for adding its voice to the campaign to Save St Abbs Lifeboat. 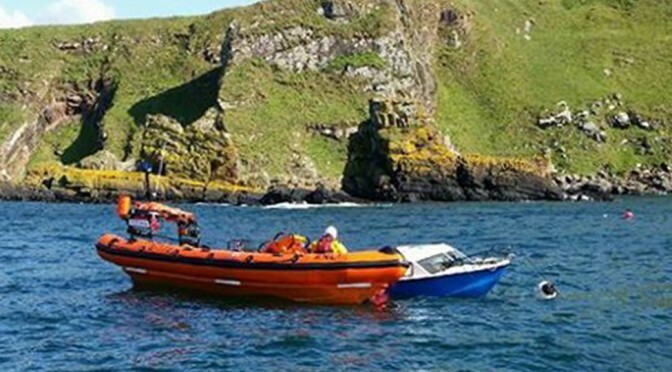 The ScotSAC Chair has written to the Chief Executive RNLI in support of keeping the St Abbs Lifeboat station open. 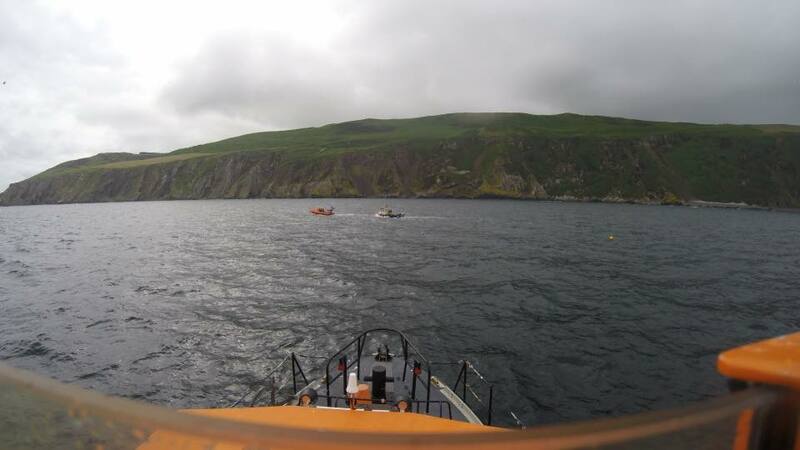 It’s closure would mean a loss of local knowledge and the ability to respond quickly in an area where diving activity has increased. 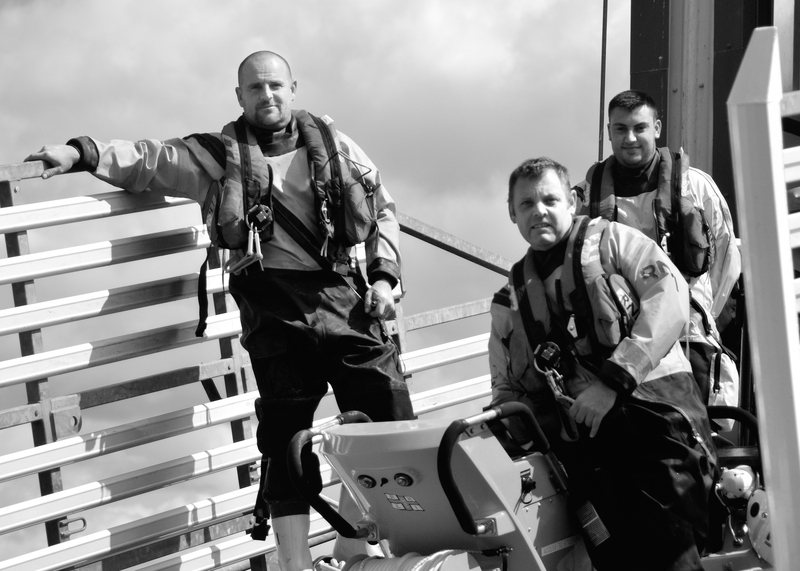 – ScotSAC Facebook Page. 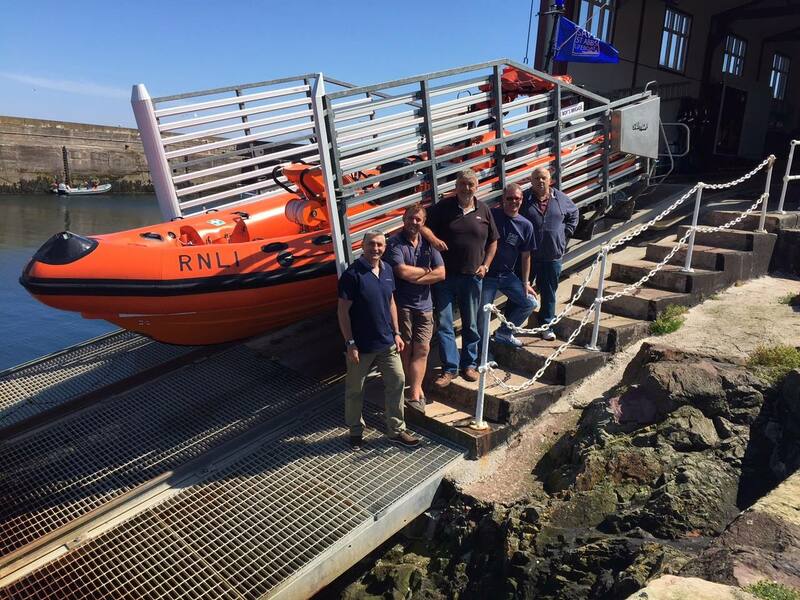 The Scottish Sub Aqua Club (ScotSAC) is recognised by sportscotland as the National Governing Body for the sport of diving in Scotland. 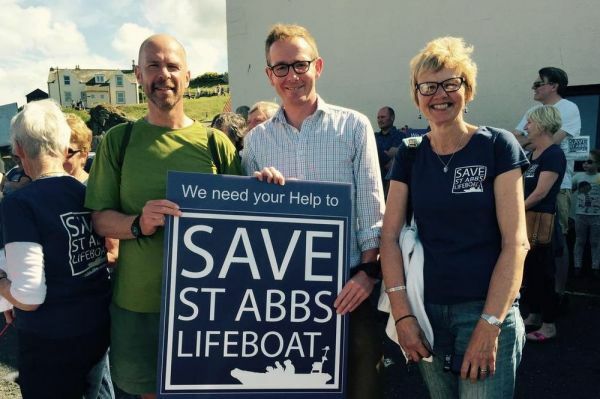 Its support adds more weight to our call for the proposed closure of St Abbs lifeboat station to be overturned.